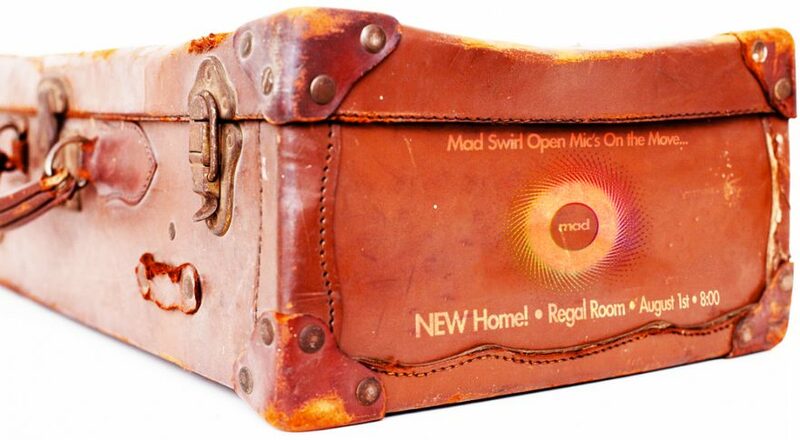 Join Mad Swirl & Swirve (with special guest Max Oepen) this 1st Wednesday of August (aka 08.01.18) at 8:00 SHARP as we continue to swirl up our mic madness at our NEW mad mic-ness home, Dallas’ Regal Room at the Independent Bar & Kitchen! Come to swirl-a-brate this new Mad chapter! For you ‘bookers out there, stay tuned to our Facebook page for the invite to pop-up!